I lean heavily towards reds but with Sydney weather heating up it’s nice to have something refreshing. 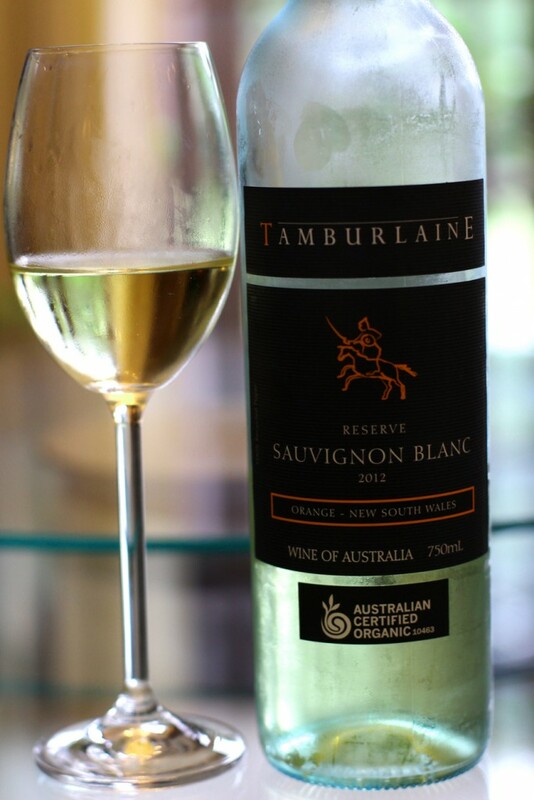 @tamburlaineorganicwines Reserve SauvignonBlanc 2012 has a herbaceous nose, layered complexity with passionfruit notes. Nice way to cap off the weekend.